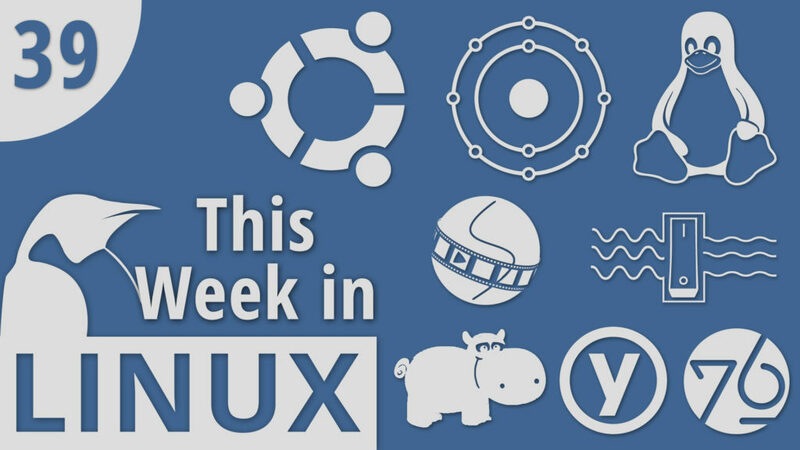 On this episode of This Week in Linux, we take a look at some distro news the betas for the various flavours of Ubuntu 18.10, KDE Neon’s 18.04 Upgrade and MakuluLinux. We’re going to have a follow up for the Code of Conduct controversy such as the news around the potential “kill switch”. Then we’ll look at the latest app releases for Auryo, OpenShot and Notes-Up. Later in the show we’ll talk about the latest version of the YubiKey and System76’s teaser for their new open-source desktop computer. Then we’ll finish up the show with some security news and a Linux Gaming roundup. All that and much more! TuxDigital is a Educational media channel that advocates for Linux-based operating systems through teaching, training, and distribution of information. TuxDigital aims to help people Use, Learn, and Enjoy Linux.